There are many reasons why disputes arise between landlords and tenants. Rent issues are a particularly common reason in Denver. It goes without saying that rent is the lifeblood of the rental business. When your tenants are not paying rent, a number of problems are bound to occur. For one, you may be unable to pay for things like debts and property expenses. Sometimes, failure to pay rent can be a case of forgetfulness. However, in other cases, it might just be due to irresponsibility. Whichever way you try to look at it, not paying rent is a serious breach of the rental agreement. That’s why tenant screening is important. A thorough screening process helps to minimize the chances of landing a problematic tenant. When screening your Denver tenants, there are a number of important factors that you should pay close attention to. One factor to take note of is your tenant’s income. Ensure that your prospective tenant is making at least two-and-a-half times the rental rate. For example, if the rental rate is $1,000 per month. Then, make sure that the tenant is making no less than $2,500 per month. Another thing you want to look at when screening a prospective tenant is their credit history. A good credit history means that they are financially accountable. And, chances are, they won’t be paying rent late. 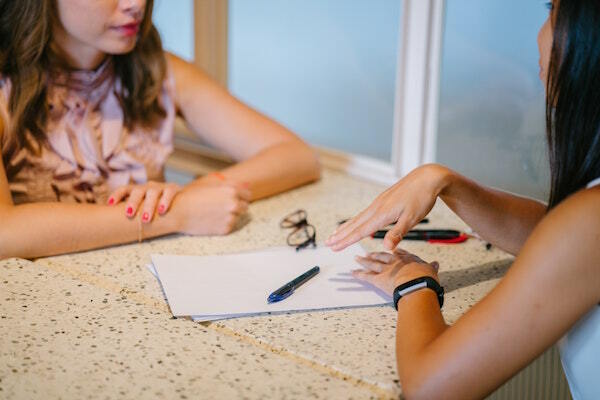 Another important thing you should include in your tenant screening process is the verification of their employment status. Find out whether they are being truthful about their claims. If they are, continue with the screening process. A thorough screening process helps to minimize the chances of landing a delinquent tenant. Truth be told, though, as thorough as it may be, tenant screening isn’t one hundred percent foolproof. In other words, you may still get a problem renter despite having carried-out all screening. So, what are you to do when your tenant is behind on rent? Should you lock them out, turn off their utilities or evict them? No. Read on to find out the right way to go delinquent rent. 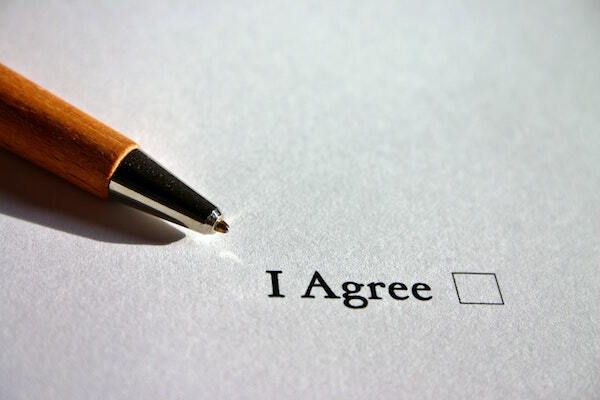 1. Review your lease or rental agreement. The precise rent amount due at the end of every month. The exact date rent is due. In most cases, this is the first day of the month. Amount of grace period. That is if you provide it. The late rent fee, if applicable. In drafting these terms, please make sure to adhere to the Colorado landlord-tenant law. Being clear on these details from the beginning will help you ward off rent-related problems in the future. In addition, try building a good relationship with your Denver tenant. Communication can go a long way. More on communication on the next point. Like any relationship, communication is key to creating a positive experience for all parties involved. A better landlord-tenant relationship will help you avoid issues, including rent-related ones. Always notify your tenants prior to entering their unit. Did you know that tenants have a right to quiet enjoyment of their homes? This means that you cannot barge in on them as you like. Clearly communicate all rules and regulations regarding the lease. This includes the rent amount, the rent due date, late fees, and your definition of “wear and tear”. Also, let them know what you expect from them prior to lease signing. Give tenants multiple ways to get in touch with you. Generally speaking, younger ones prefer texting and emails, while older ones prefer phone calls. Always respond to repair requests as quickly as you can. Your Denver renters are legally entitled to a rental property that meets basic habitability laws. If you fail to provide this, your renter may decide to exercise their legal right, including withholding future rent until you fix the issue. 3. Provide an online rent payment solution. 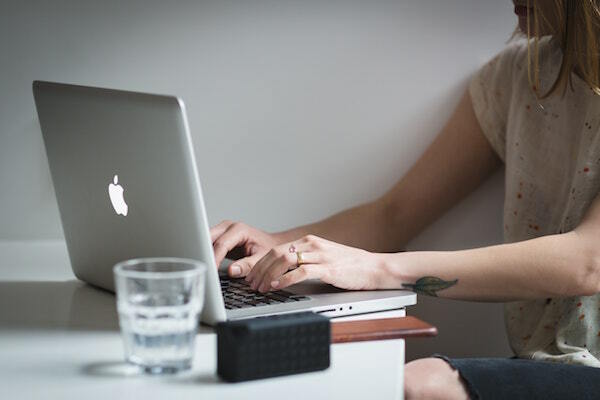 The only thing your tenant needs to pay rent online is an internet connection and their login details for the online portal. They can essentially pay rent in the comfort of their homes. It’ll reduce the rent collection hassles. You’ll no longer need to make phone calls, send monthly invoices, pick up checks, or go door-to-door collecting rent. It’ll help streamline the rent collection process. Remember, staying organized is key to your Denver rental business’ success. It’s more secure. Online rent collection helps lessen the risk of losing or mishandling any personal or sensitive information. It’ll help save you time. Physical rent payments equate to multiple trips to the bank for deposit. With online payments, this will be a thing of the past. Change locks of all of their doors so they cannot enter their own home? Remove all their possessions from their property? Switch off their utilities so they have no access to hot water, electricity or gas? Start harassing them in the hopes they will move out? The answer to all these questions is no. Doing any of these things is a recipe for disaster. It’s not only dangerous, but you could also find yourself in a legal complication. These all violate the terms of the Fair Housing Law. The first thing you should do is contact the renter. You can either pay them a visit or contact them electronically. Find out why they haven’t been paying rent, and see if it is something you can work out. If that doesn’t work, then you should serve the tenant a “Pay or Quit” notice. This notice can be sent to a renter as soon as the rent is past due. 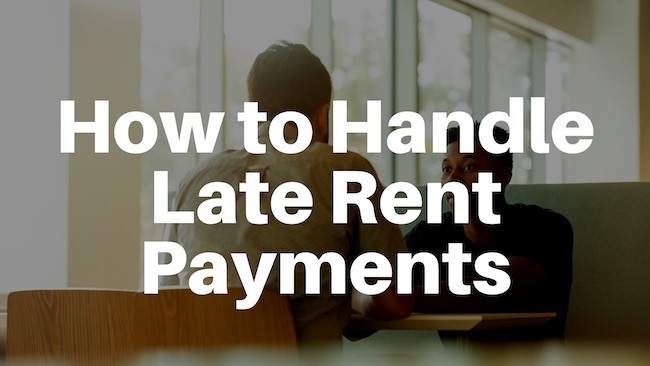 It gives a specific amount of time to either pay their rent or leaving the premise. Now, if all else has failed, you can carry out an eviction by following the right eviction procedure. If you believe you need help in this matter, contact a real estate professional to direct you through the process. Rent issues are, without a doubt, one of the most common sources of disputes between landlords and tenants. Knowing how to prevent and handle such issues is key. Hopefully, this article has been insightful in this regard.